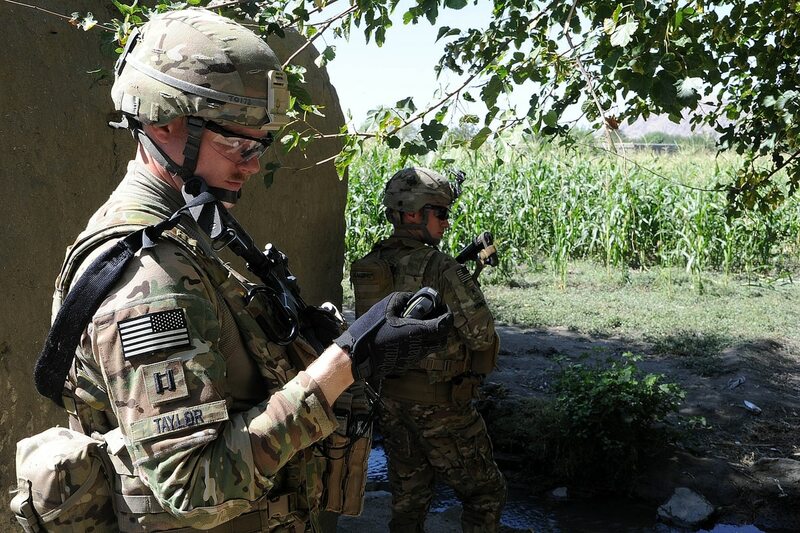 The Department of Defense’s budget request for fiscal 2019 stresses the need for military teams to operate in environments when GPS signals are jammed or denied by enemies. Colloquially these efforts are referred to as position, navigation and timing solutions that can operate without the use of GPS. 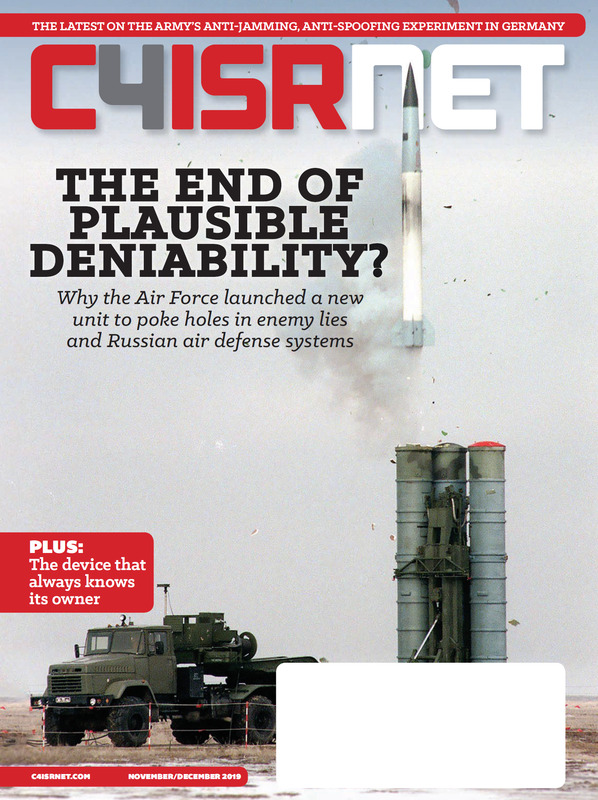 As the military shifts resources to a more diverse set of actors and capabilities than the previous 15 years, it is taking into consideration battlefields in which access to GPS may be limited by adversarial efforts. The Navy has listed in its budget documents released Feb. 12, several research and develop efforts aimed at navigating in a GPS-denied environment. These investments include “communication enhancements to meet emerging communications threats, such as the assured command-and-control upgrade, which allows the fleet to operate contested and denied environments,” Rear Adm. Brian Luther, deputy assistant secretary of the Navy for budget, told reporters during a Feb. 12 briefing. The effort will examine GPS anti-jam technology, precision time and time transfer technology as well as non-GPS navigation technology. The Navy indicated that investments in fiscal 2019 include robust GPS, non-GPS navigation aids, and assured timekeeping with ant-jam antennas as well as receivers that can provide precision navigation in the presence of electronic threats. The Navy is also looking to explore similar solutions to similar ends under a different research effort titled “Global Positioning System (GPS) & Navigation Technology,” with a $4.6 million ask in FY2019. The Army is also investing in PNT solutions. “Network [science and technology] funding supports advancing cyber electromagnetic activities and mission-command applications. Funds emphasize concept development and cyber operations and modular radio-frequency communications, as well as developing precision positioning, navigation and timing, and a global positioning system denied battle space,” Davis Welch, deputy director of Army budget, told reporters during a budget briefing at the Pentagon Feb. 12. Aside from navigation issues, the military is also concerned with how GPS jamming might affect the deployment of its smart GPS-guided munitions. The Army asked for $14.3 million in fiscal 2019 with a total ask of $56.8 million across the future years defense program for research and development of assured precision weapons and munitions.